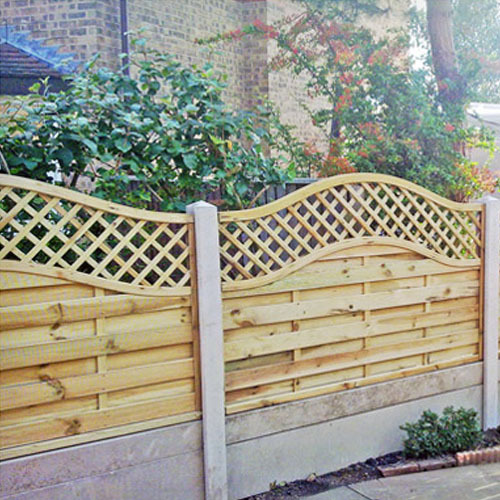 Get a quality garden shed from Hull Sheds Fencing & Decking. 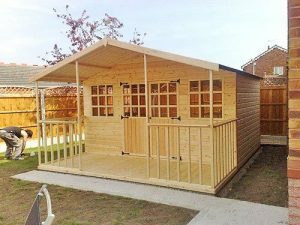 You can also build other structures like Decking, fencing and playhouses throughout Hull and many of the surrounding areas. Get stylish and useful solutions at affordable rates.